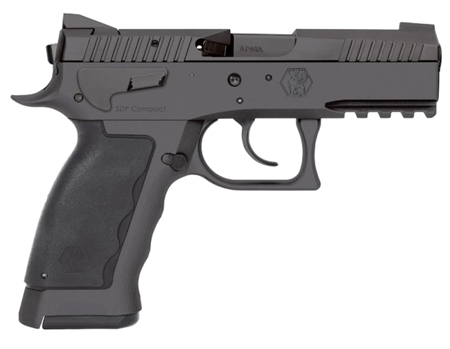 Kriss USA WSDCME085 Sphinx SDP Compact Single|Double 9mm 3.7 17+1 Black Polymer Grip in. 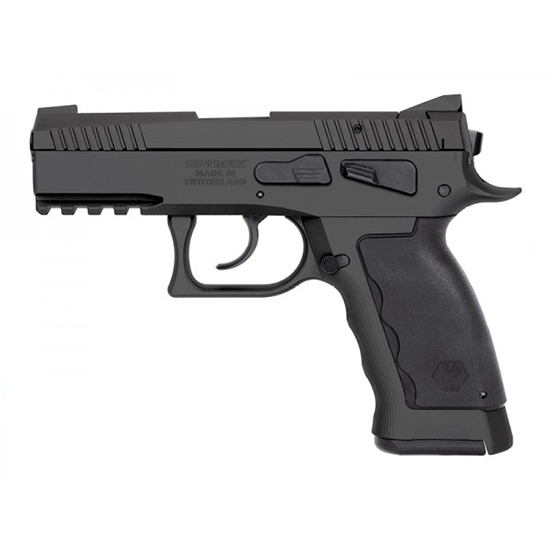 Kriss USA WSDCME086 Sphinx SDP Compact Single|Double 9mm 3.7 TB 7+1 Blk Polymer Grip in. Kriss USA KV90CBL20 Vector Gen II CRB Semi-Automatic 9mm 16 17+1 6-Position Black Stk Black in. 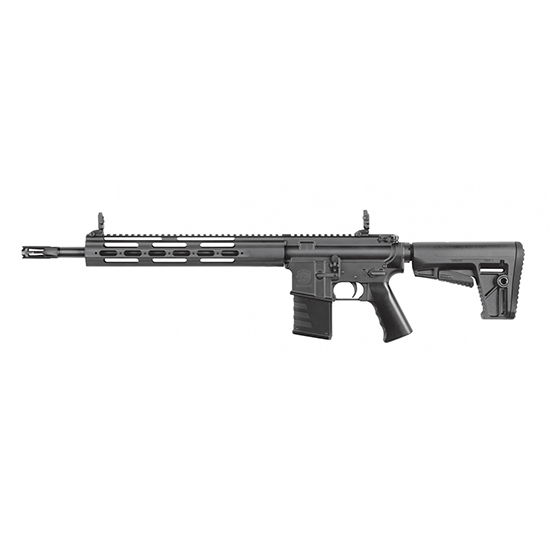 Kriss USA DM22CBL00 Defiance DMK22C Semi-Automatic 22 Long Rifle (LR) 16.5 15+1 6-Position Black Stk in. Kriss USA KV10CBL20 Vector Gen II CRB Semi-Automatic 10mm 16 15+1 KRISS Defiance|Collapsible Black Stk Black in. 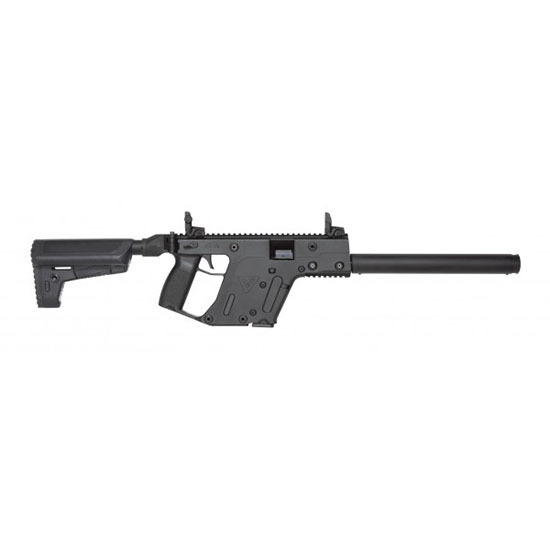 Kriss USA KV10CBL22 Vector Gen II CRB *CA Compliant* Semi-Automatic 10mm 16 10+1 Fixed Black Stk Black in. 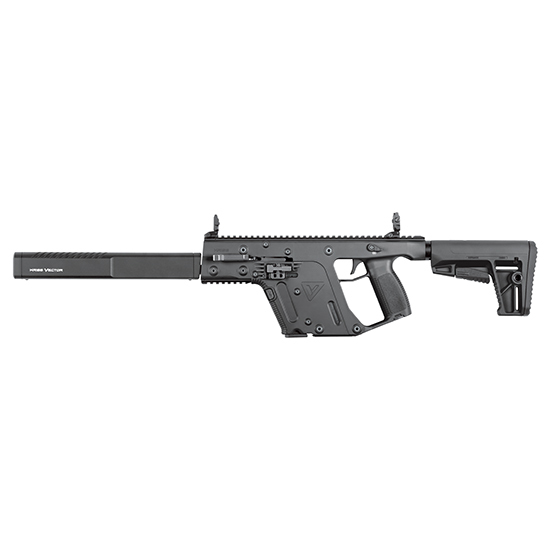 Kriss USA KV45CBL20 Vector Gen II CRB Semi-Automatic 45 ACP 16 13+1 6-Position Black Stk Black in. Kriss USA KV45CBL22 Vector Gen II CRB *CA Compliant* Semi-Automatic 45 Automatic Colt Pistol (ACP) 16 10+1 Fixed Black Stk Black in. 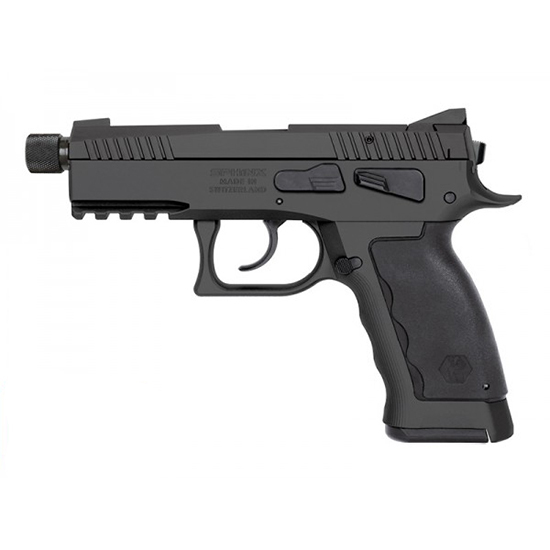 Kriss USA SD90SCAL001 Sphinx SPD Subcompact Alpha Single|Double 9mm 3.1 13+1 Blk Polymer Grip in. 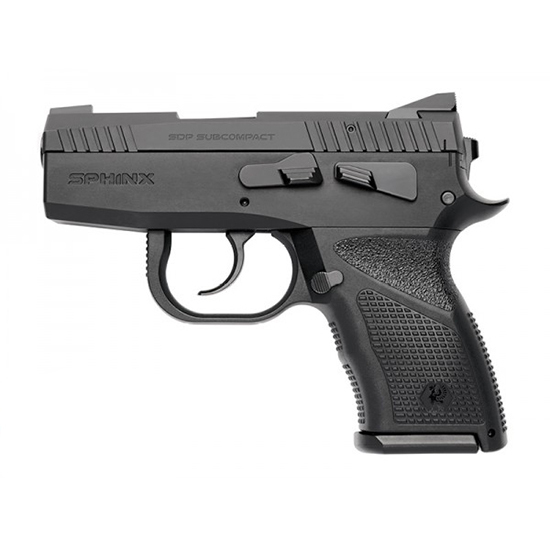 Kriss USA WSDCME084 Sphinx SPD Compact Single|Double 9mm 3.7 10+1 Blk Polymer Grip in. 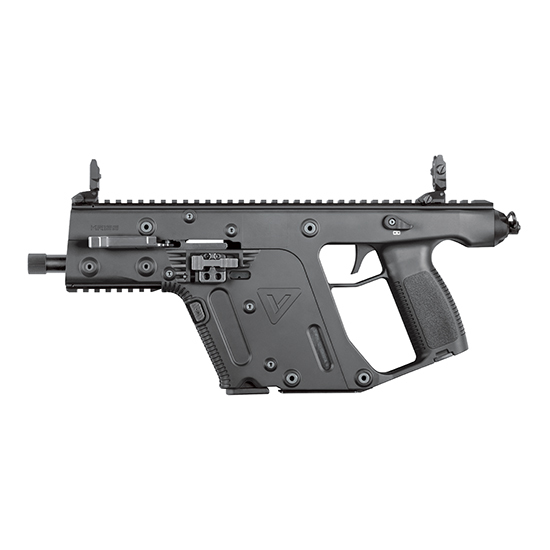 Kriss USA KV90CBL22 Vector Gen II CRB *CA Compliant* Semi-Automatic 9mm Luger 16 10+1 Fixed Black Stk Black in. Kriss USA KV10PBL20 Vector Gen II SDP Pistol Semi-Automatic 10mm 5.5 TB 15+1 Black Grip Black Nitride in. Kriss USA DMC22BL01 Defiance DMK22C Semi-Automatic 22 Long Rifle (LR) 16.5 10+1 6-Position Black Stk in.